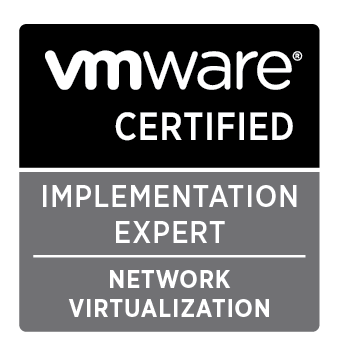 The VCAP6-NV Deploy exam is very similar to the original VCIX-NV and from a casual review of the blueprint the only major item added has been multi-site NSX. The main ‘spoiler’ I can give for the exam is that of all the blueprint items there were roughly 3-4 small items that weren’t asked. In the older VCIX-NV there were a few items on that blueprint that you would look at and pretty much be certain that it couldn’t possibly be asked in an exam setting however this time everything was possible. Whomever came up with the exam environment should get a pat on the back, the layout is superbly thought out and, for the most part, no longer dependent on previous questions being completed successfully for latter questions to be attempted. Of the 4 VCAPs I’ve taken so far this year the NV exam was the toughest. The quantity of questions and the tasks themselves required absolute concentration to the point I was mentally drained coming out of the exam. As with all networking exams (CCNA or NSX) before I click start, I write down a netmask/cidr conversion table. I do this so I’m not having to do mental arithmetic whilst second guessing myself in the middle of a question. Open the C# client and use where practical, as much as the web-client is the future there’s still plenty of day-to-day tasks that are quicker to do in the fat client. 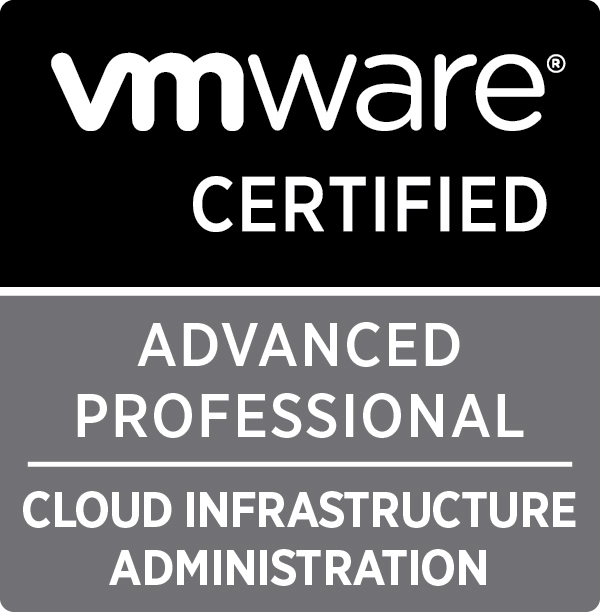 Honestly don’t expect to pass just because you’re a vSphere god. You need a CCNA level of knowledge to troubleshoot some of the questions. Routing, subnets and a basic understanding of the OSI model is a must if you’re aiming to deploy NSX in real life so it logically stands that the deployment exam will require a basic understanding of the fundamentals. In my exam I had repeating keystrokes which was mightily annoying for typing passwords. The staff at the test center reset my exam connection and while the issue wasn’t nearly as bad it did improve things to the point I could get the tasks done (with a dose of patience). With all the will in the world it’s pretty difficult to replicate the exam environment in a home lab. 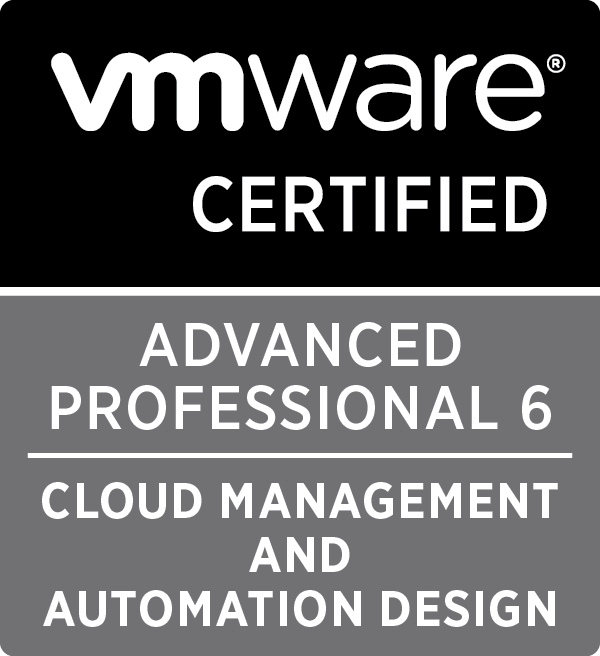 Use the VMware Hands On Labs liberally. Watch your SPELLING!!! As far as I’m aware the exams are corrected via script. You may build out a perfect solution to a question but if you screw up on the naming of a logical switch or edge router I wouldn’t be too confident of getting high marks at the end. When I sat the VCIX-NV I had to wait nearly 2 weeks for the result. These days it’s only a few hours. Thankfully I passed! Well done, yet again. Particularly with all the intensity and travel in the day job. Great write up, congrats on your pass. Thanks! 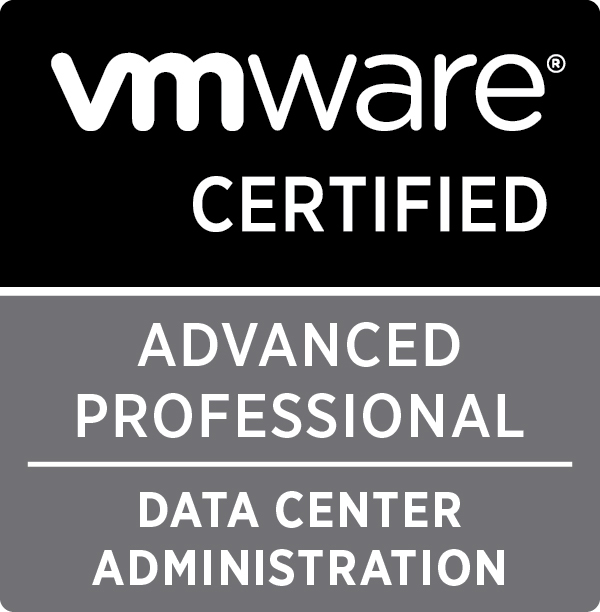 I think the challenge of a VCAP exam is quite intoxicating. You’re usually utterly drained from the experience but then if you pass it’s such a satisfying feeling! 1990 days, 19 hrs and 55 min.